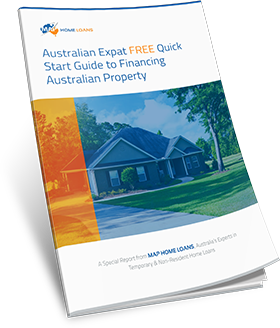 Finding a home loan when you are on a subclass 309 or 820 fiancé visa can be a challenge, particularly if you are looking to borrow more than 80% of the total purchase price of your property. Often clients of MAP have previously contacted other banks and providers and been advised they are not able to borrow on this visa or require a 20% or 30% deposit. This is generally not the case and MAP can help home loan approval without having to wait for the 100 or 801 permanent resident component of the visa to begin. Here are some frequently asked questions. 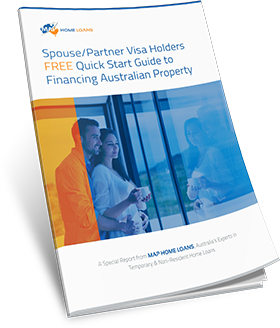 Will I have to pay a higher interest rate a fiancé visa? 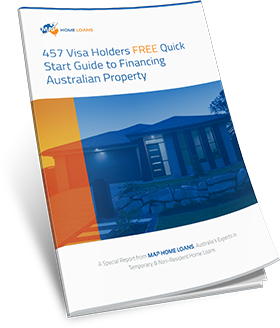 The home loan products you have access to when you are on a subclass 309 or 820 fiancé visa are the same as the mortgages offered to Australian citizens and permanent residents. Therefore, there is no requirement to pay a higher interest rate or extra fees. What is the upper limit that I can borrow? As a general rule, 80% of the total property value is the maximum that you can borrow due to mortgage insurance requirements. However, this amount can increase to as high as 90% and even 95% in certain circumstances. 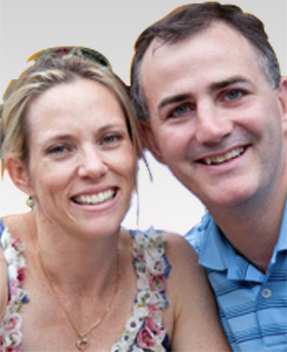 Please contact us on 1300 397 287 to find out more. What happens if I want to borrow more than 80% LVR? Clean credit history free from defaults and bankruptcies (if you have some minor defaults please call as we still may be able to assist). Is it possible for me to obtain a home loan with extra features? 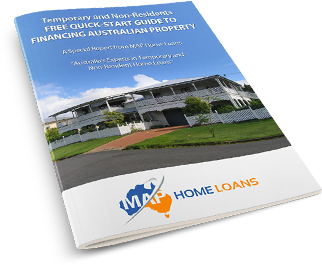 The option to make additional repayments which can allow you to put extra money into your home loan as and when you can and pay it off sooner. A redraw facility which allows you to make extra repayments and withdraw them at a later date if you need the money. 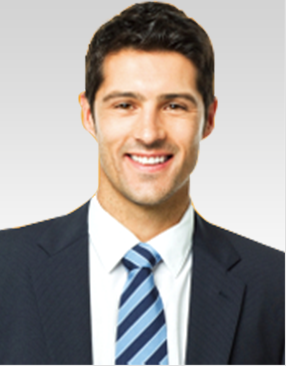 Professional package which can provide borrowers in certain occupations with extra features and reduced interest rate. Parental leave for those who are starting a family and need to take time off work. Offset account which is a savings account linked to your home loan. The balance of your offset account can be offset against your home loan, reducing your interest payments over time. Do I need to seek Australian Government (FIRB) approval? You will not need to see approval from the Foreign Investment Review Board if one of you in an Australian citizen. To find out more information about obtaining a home loan when you are on a subclass 309 or 820 fiancé visa contact our office today. We specialise in helping people in your situation get the finance they need to make their dreams of home ownership a reality.